Reduce signs of aging and smooth drooping skin with Pure C Serum. This vitamin C combination delivers anti-oxidants in a sophisticated formula that is free of oil, parabens, and is richly ionized. 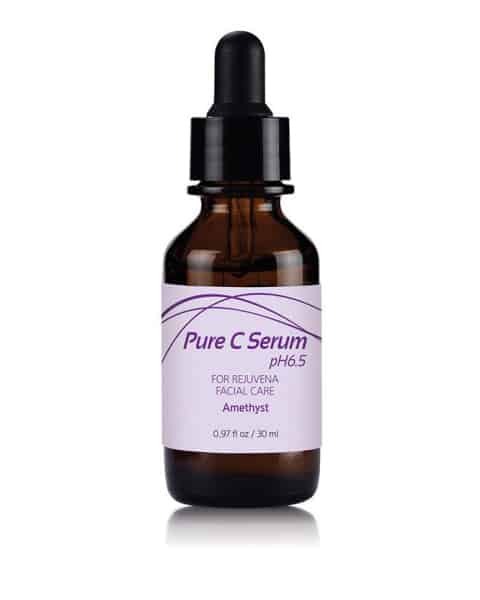 Pure C Serum is a powerful way to safely treat your skin to reduce signs of aging and drooping. 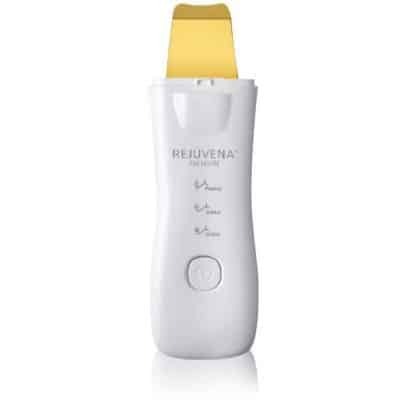 This revolutionary formula is ideal for use with the Rejuvena, and is free from oil and parabens. Contains 1.97 fluid ounce (30 ml) bottle.